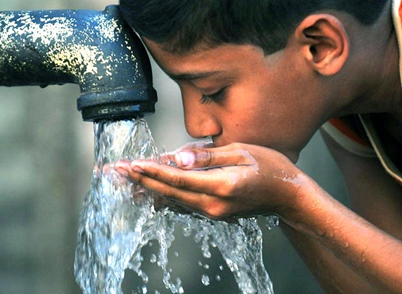 Water is the most important resource which can be thought of for a safe and healthy existence of life. We all depend on water for various necessities but water consumed by our body in the form drinking water plays the most vital role as 70 per cent of our body constitutes of water only. However if talk of the seriousness regarding this in our surroundings, people do not feel to invest much on this which is a major drawback. Especially in rural areas, there are a number of cases where lives have become endangered as a result of unsafe water consumption. What is the instant remedy to get rid of all these problems and safeguard our lives for the better? It is none other than an RO water purifier which can make our life move towards a healthier zone. Let us look at the below major causes for which RO water purifier becomes a boon for the rural areas. Most of the sources of water in the villages comprise of water bodies like rivers and ponds which contain various contaminants and impurities. People utilize it for every purpose and in fact, the cattle also bathes in the same waterbody. This makes the water clearly unfit for consumption purpose. Having an RO water purifier is always the best to mitigate situations as such. Diseases spread very fast in rural areas because of the lack of awareness from house to another. Many times the number of deaths have occurred only due to the water-borne diseases like cholera, jaundice, typhoid and diarrhoea. It is indeed extremely important that we must do some investment to avoid such harsh instances in future. Installation of RO water purifier will save us in a great deal. Mostly in the villages, the instant facilities for anything are limited. People cannot expect immediate responses or actions in case of an emergency regarding health. Many times the detection of a health issue also cannot be done until people visit the medical centres in nearby areas. This also troubles life in villages. As it is said the best way is not to escape from a problem but to solve it. 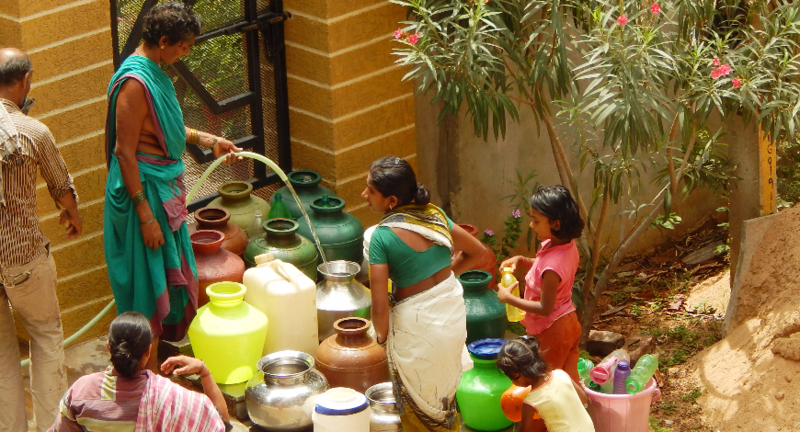 An RO water purifier is an instant solution for all of this. RO water purifier installation is a one-time investment plan. You don’t have to bother for it once it has been set in your home. There are only a few replacements which need to be done after certain intervals but otherwise, you can keep using it for years consuming the safe filtered water it provides. 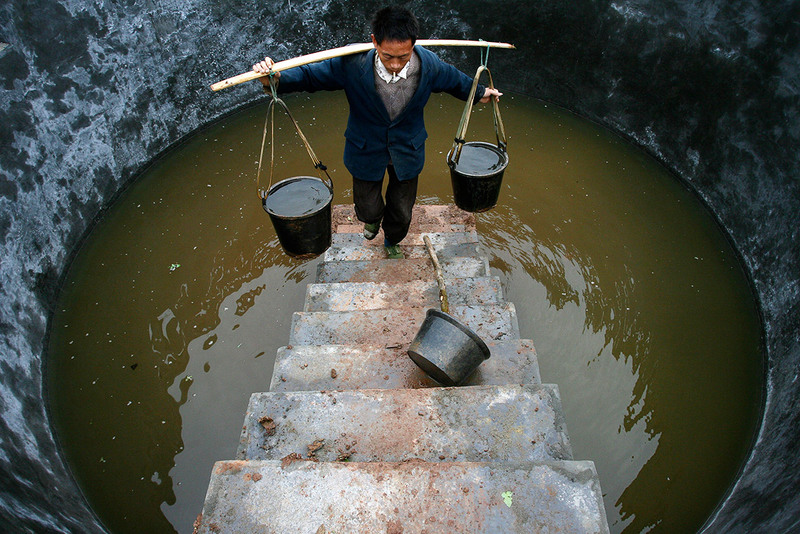 People in villages have to travel far from their home to bring drinking water. 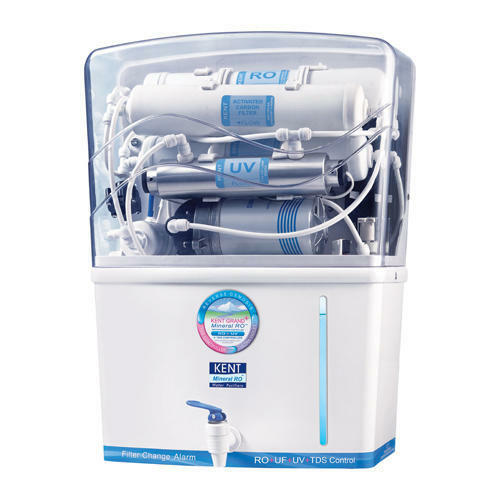 Installation of RO water purifier at home saves all the labour as it has an advanced system to purifier any kind of water and giving out the best quality of water. Therefore, having an RO water purifier solves all the major concerns which the people in villages face and acts as a boon for all of them by helping to move towards a healthier lifestyle with ease.